En español | Mexican painter Rafael López is behind the energy and vitality of the U.S. 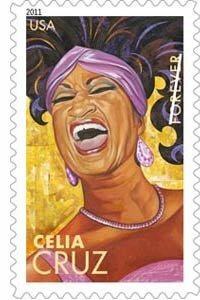 Postal Service Latin Music Legends stamps, featuring Celia Cruz, Carlos Gardel, Carmen Miranda, Tito Puente and Selena. Get to know them here: We’ve selected video gems of live performances and a selection of their best work. "La Guarachera de Cuba" will remain in the minds of all Latinos the symbol of the warmth and cheerfulness conveyed by Afro-Caribbean rhythms. Beyond her ornate clothing and well-known battle cry — a throaty and powerful "Azúcar! "— Celia Cruz actively contributed to the development of tropical music. In her native Cuba, she was a sensation as the lead singer of La Sonora Matancera, an orchestra that transcended boundaries by mixing Afro-Cuban rhythms with popular esthetic. In the 1960s, after leaving her beloved Cuba, she made a series of recordings with musician Tito Puente. Celia played a leading role in the salsa boom of the 1970s in New York, and she recorded with Johnny Pacheco, Willie Colón, Ray Barretto and La Sonora Ponceña. During the 1980s, she embraced the mellow sounds of romantic salsa, and by the beginning of the new century, she recorded some of her greatest hits, including a rap-mixed salsa in "La negra tiene tumbao" and a celebration to the universality of tropical rhythms in "La vida es un carnaval." Unforgettable as both a singer and a human being, “the Queen” passed away in 2003, leaving behind an impressive recording legacy. Showman, composer, orchestra director, a virtuoso on multiple instruments and of a prolific productivity, "the King of timbales" recorded more than 100 albums in every imaginable tropical genre. He started his career in the 1940s with rhythmic mambo and cha-cha-cha sessions. In the 1950s, he reached the peak of his career: mythical recordings of dance music (the classic Dancemania), ethereal Latin jazz compositions (his unbeatable Tambó of 1960) and the innovative spirit of his percussion solos (Puente in Percussion). The 1960s were about bossa nova and boogaloo; in the 70s, funk and Latin soul. 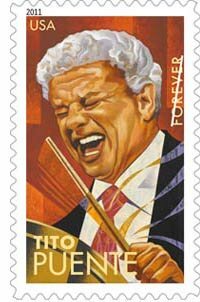 Through the end of his career, Puente, born in New York of Puerto Rican parents, was happy to alternate between salsa (a term he deemed incorrect) and Latin jazz. Puente had an extraordinary ear for identifying talent; he made many recordings with Celia Cruz, La Lupe, Santitos Colón, the Panamanian singer Azuquita, Gilberto Monroig and Vicentico Valdés. He was the first musician to isolate the timbales from the percussion instruments, placing them up front on stage, where he accompanied his solos with elegant dance steps and his incomparable cheerful expressions. In the movie Calle 54, he is seen in his iconic white suit, enjoying music as if for the first time. He died in 2000 at the age of 77. Carlos Gardel’s conjuring voice is the essence of tango: passion, elegance, irony tinged with sadness and the eternal heartaches of the European immigrants recently settled in Buenos Aires. He died tragically in 1935. 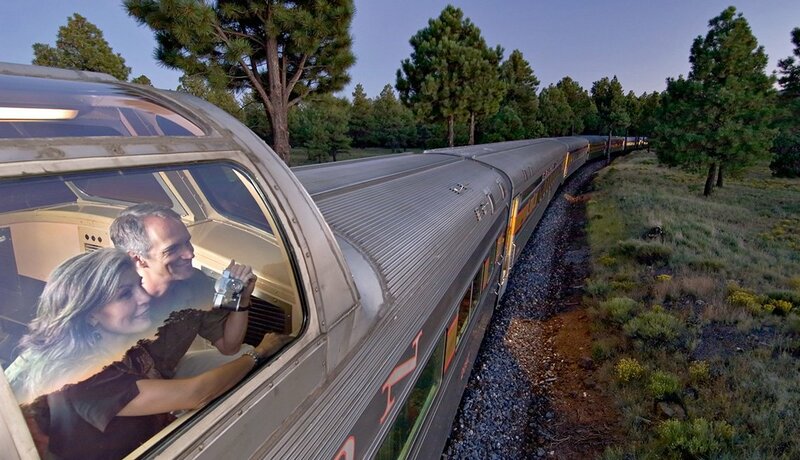 He had reached the height of his career as an actor, singer and tango composer. 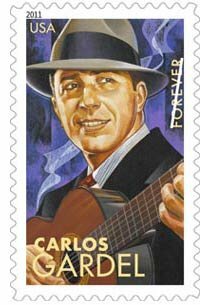 Perhaps it was that horrendous airplane accident in Medellin that finally sealed his destiny as an almost mythical figure, deified throughout the world by millions of fans who continue to claim, “He sings better each day.” Raised in the Buenos Aires neighborhood of Abasto, Gardel started his career by singing folk songs, and later became the precursor of sung (versus the traditional instrumental) tango. His concerts were widely acclaimed in France, a country he would visit repeatedly throughout his career. He unexpectedly died during an extensive Latin America tour. "Mi Buenos Aires querido," "Caminito," "Volver" and "El día que me quieras" are some of his most famous recordings. 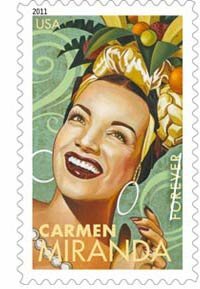 Carmen Miranda was called “the Brazilian bombshell," one of the many nicknames that distorted her contribution to Latin culture. Many remember her as a harebrained dancer who sang tropical melodies with fruit on her head. But she was much more than a picturesque ethnic caricature. Prior to being one of the top-paid celebrities in the United States, performing and singing in movies such as Down Argentine Way, That Night in Rio and Doll Face, Miranda was a star samba dancer during the 1930s. "T'ai" was one of her first hits, followed by "Goodbye Boy,” "Eu Também" and "Na Batucada Da Vida," among others. She recorded songs by important samba composers of the time, such as Ary Barroso and Dorival Caymmi, and her concerts were backed up by the Bando da Lua orchestra, directed by the exceptional Aloysio de Oliveira. Miranda was born in 1909 in Portugal and migrated to Río de Janeiro with her parents as a child. She died in 1955 of a heart attack, the same day she appeared on Jimmy Durante’s TV show. She was only 46 years old. 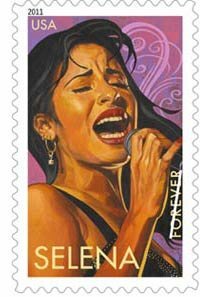 Selena Quintanilla Pérez is the most tragic figure in this gallery of Latin stars, murdered in 1995, at the age of 23, by the president of her fan club. But the absolute senselessness of her death has resulted in an increased appreciation of the sensuality of her music. Selena changed the landscape of Latin music produced in the United States, with marketable rhythms that included Mexican-style cumbias, pop songs with ranchera and Tex-Mex influence, and ballads accented by catchy melodies. A charismatic performer throughout her professional life, she shone both on the live stage and in the recording studio. Born in Texas in 1971, the future diva started singing at the family restaurant at age 9 as the lead singer with pop group Selena y los Dinos. She reached stardom in 1994 and 1995, with multimillion dollar sales and international tours. After her death, her fame continued to grow, inspiring a movie about her life. "Fotos y recuerdos," "Dreaming of You" and "Bidi Bidi Bom Bom" are some of her most memorable songs.